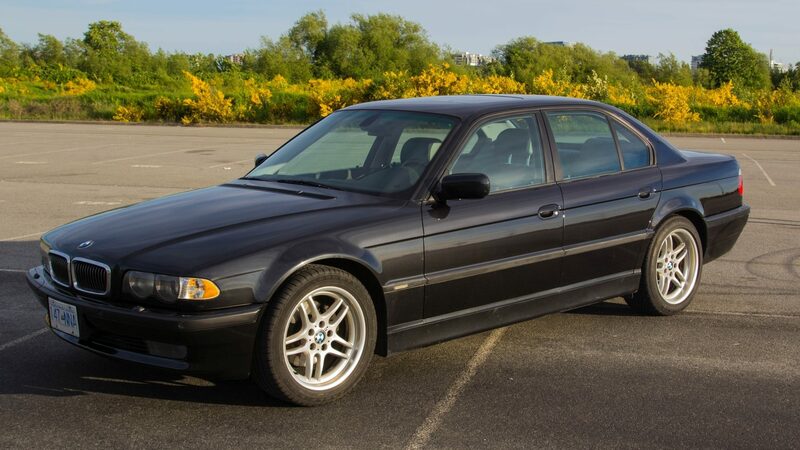 This was one of several Highline packages offered around the world. It was only available on E38s produced for the German market. 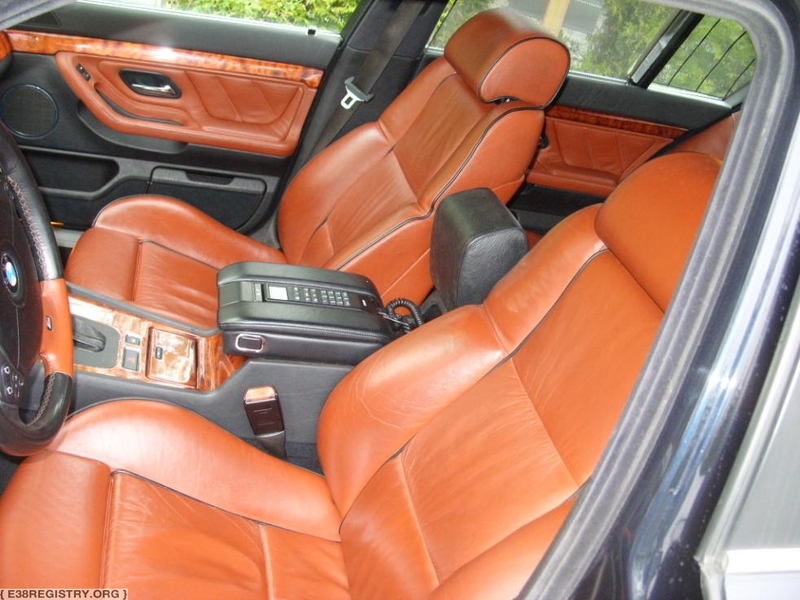 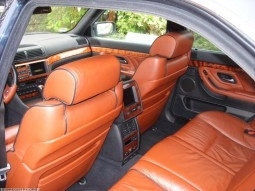 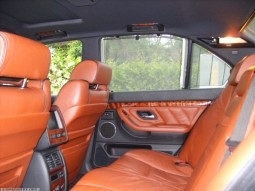 34 E38s were produced with this package and upholstery (P4/P5), through BMW Individual.